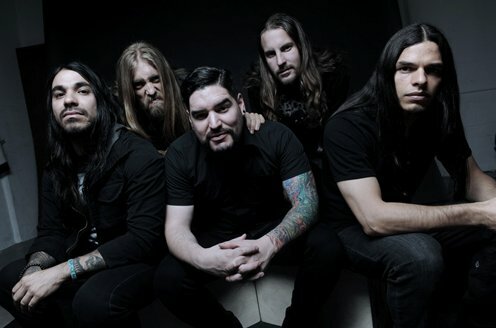 Suicide Silence and Whitechapel have announced a co-headlining tour for the fall. Despised Icon will be direct support, while Carnifex and Oceano will serve as rotating openers on select stops. A full list of dates and locations will be announced soon.